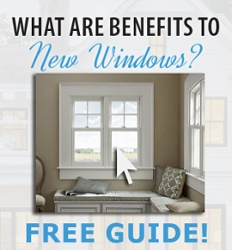 Please explore these helpful resources as you consider your next windows and doors or kitchen and bath project! 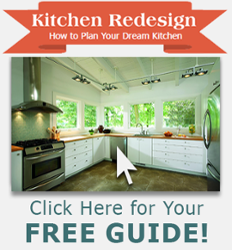 Our team is ready to get you started on the path to that one-of-a-kind kitchen or bath! We are here to assist with everything from conceptualization to final layout, from browsing style options to choosing the right materials and brands, from in-home measurements and consultations all the way through to the final installation.